The 94 villas and residences each offer a haven of modern sophistication with luxurious amenities and technology. 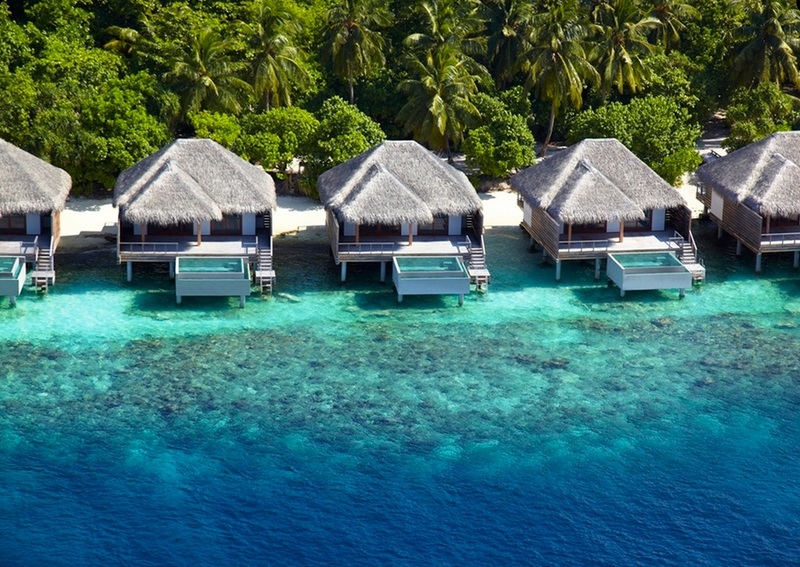 Our selection features Beach Villas, Beach Villas with Pool, Water Villas with Pool, Ocean Villas with Pool, and the exclusive Family Beach Villa with Pool, Ocean Pavilions and Beach Residences. 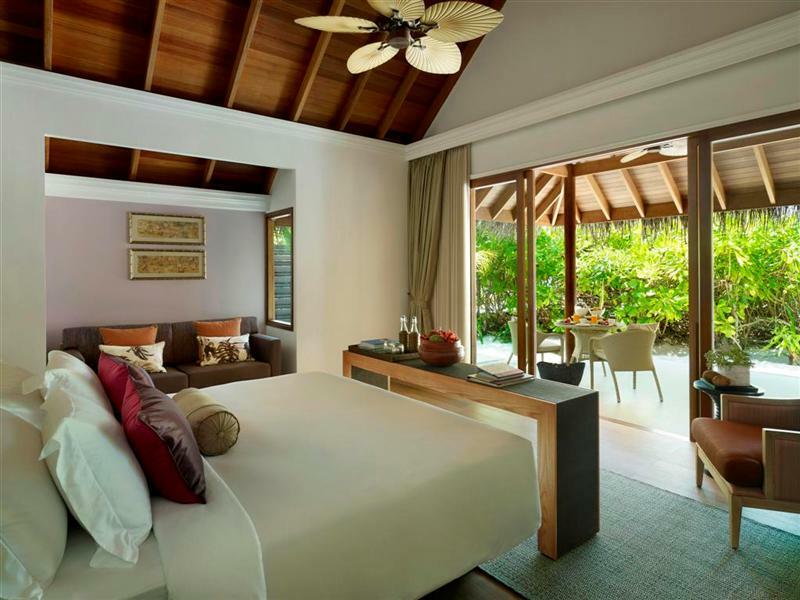 All villas are finished with modern amenities including complimentary Wi-Fi, Internet Protocol TV with 46″ plasma screen and Bose surround system, plus in-villa wine coolers. Luxury on the shoreline. The 122 sq.m. 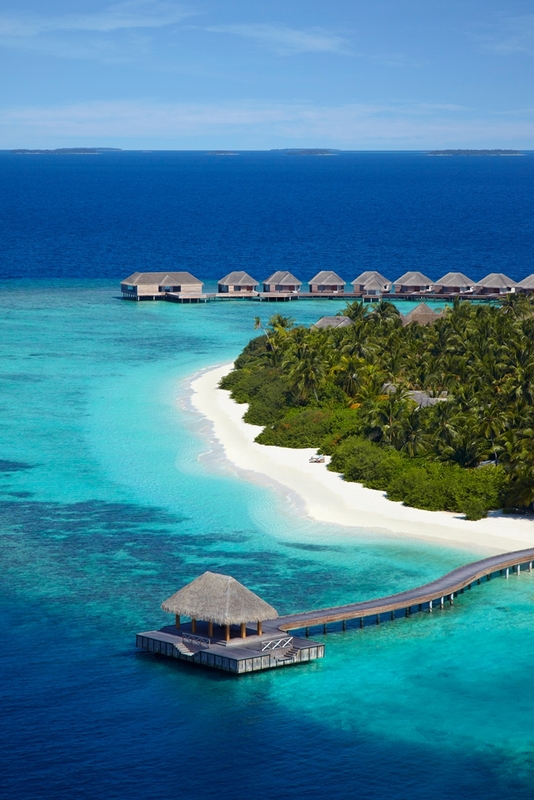 Beach Villas without Pool (King) offer generous living space, impeccable detailing and wide vistas of the lagoon beyond. All Beach Villas without Pool (King) are fitted with modern amenities such as 46’ LED satellite television with internet protocol, complimentary Wi-Fi internet access, a BOSE surround sound system, an in-room bar, choices of wine, wine chiller, Nespresso machine and tea and coffee facilities. Poolside living. Contemporary Thai interiors frame these 122 sq.m. 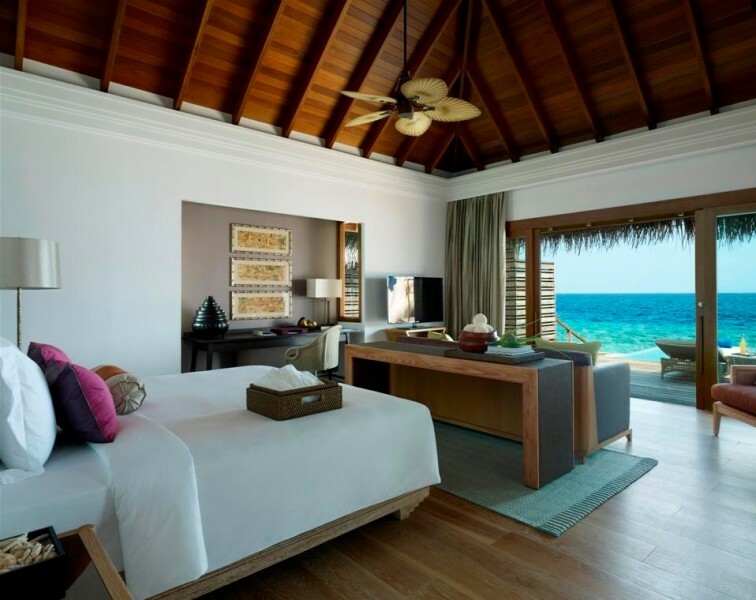 spacious villas, with the additional luxury of a private plunge pool overlooking stunning views of the beach and turquoise lagoon. 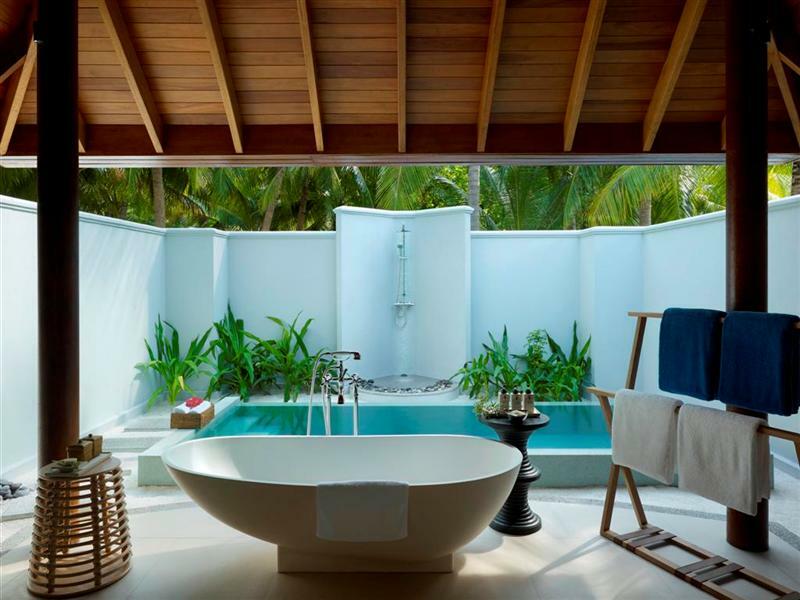 All Beach Villas with Pool (King) are equipped with modern amenities such as 46’ LED satellite television with internet protocol, complimentary Wi-Fi internet access, a BOSE surround sound system, an in-room bar, choices of wine, wine chiller, Nespresso machine and tea and coffee facilities. The best of both worlds. Up to 150 sq.m. of spacious living, with beach and lagoon access. Plunge into your own private pool and enjoy the perfect backdrop for relaxation. 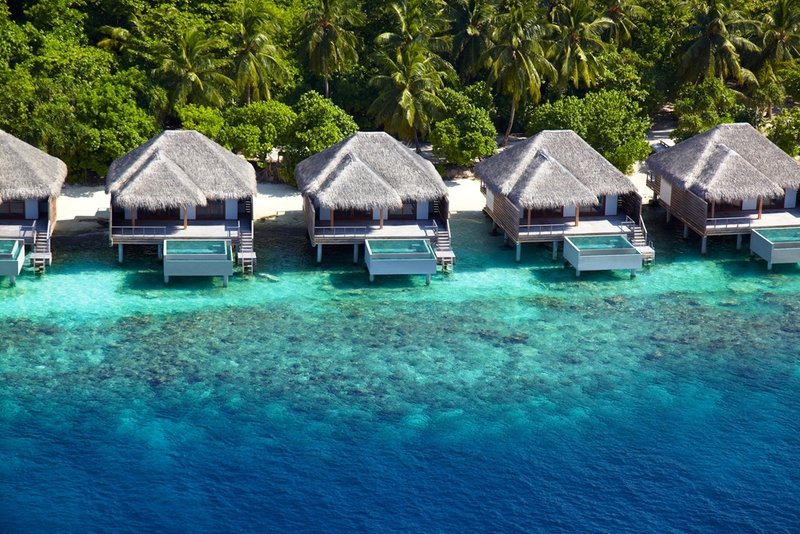 All Lagoon Villas with Pool (King) are furnished with modern amenities such as 46’ LED satellite television with internet protocol, complimentary Wi-Fi internet access, a BOSE surround sound system, an in-room bar, choices of wine, wine chiller, Nespresso machine and tea and coffee facilities. 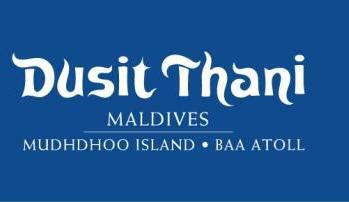 The ultimate Maldivian experience. 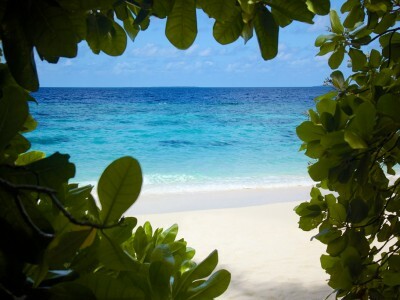 Dive into the lagoon from your 180 sq.m. over-water accommodation, complete with spacious deck, private pool, daybed and sala. 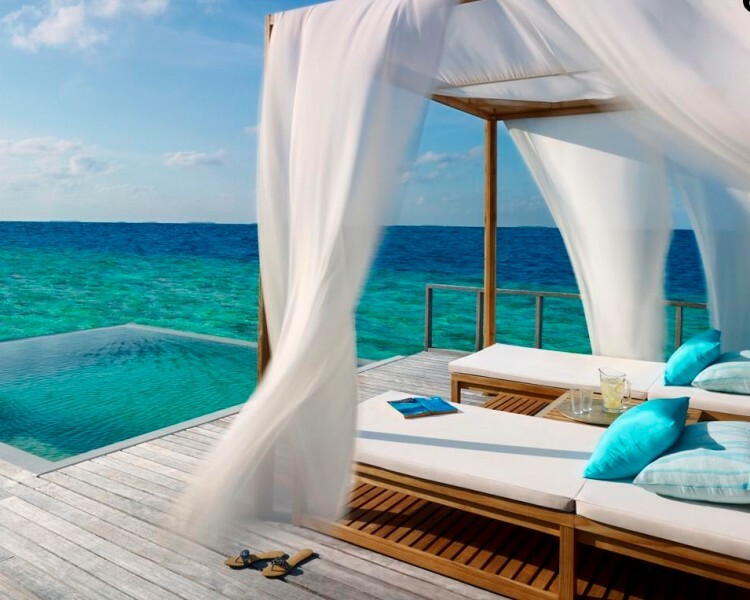 Built above pristine turquoise waters, our Ocean Villas with Pool offer spacious indoor and outdoor living space with breathtaking views of the Indian Ocean. 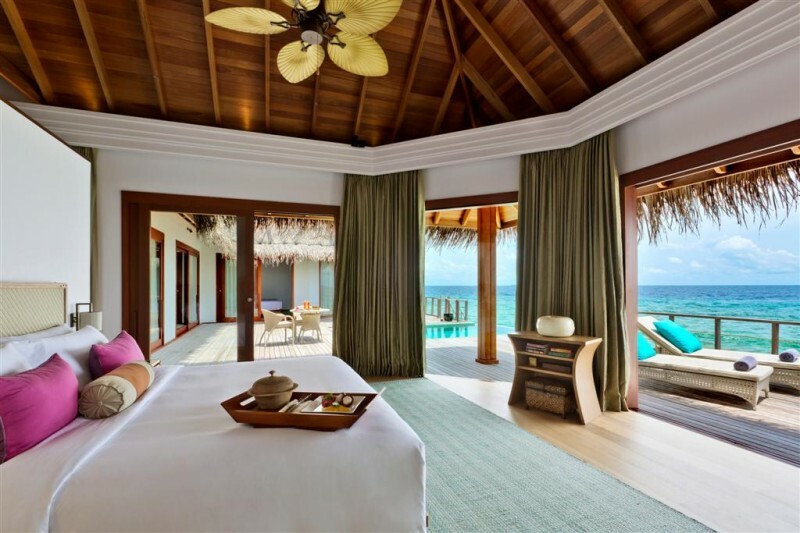 Each Ocean Villa is fitted with modern amenities such as 46′ LED satellite television with internet protocol, complimentary Wi-Fi internet access, a BOSE surround sound system, an in-room bar, choices of wine, wine chiller, Nespresso machine and tea and coffee facilities. 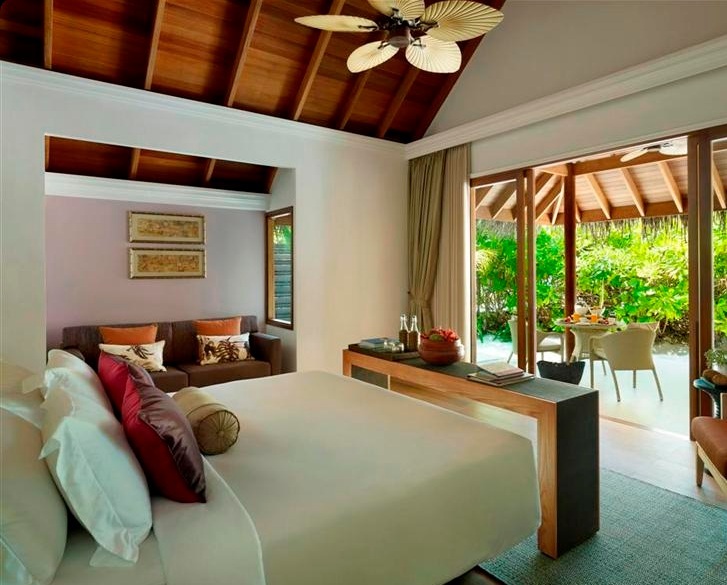 Designed for families, 2 bed room Beach villa (262 sqm) is the perfect getaway for you and your family. With a spacious sundeck surrounded by the lush foliage and beautifully landscaped garden, an oversized pavilion, outdoor dining area creates a natural castaway heaven. Soak up the sun rays on the comfy lounge chairs or dine in the dining area set up for six in the oversized pavilion or swim in the private plunge pool overlooking the turquoise lagoon. Two bedroom; in king and twin configuration both bedrooms are furnished with top of the line amenities such as 46’ LED IPTV with satellite channels, complimentary WIFI internet connection, MP3 docking station, BOSE surround system, inroom Bar with a wine selection, wine fridge, coffee and tea making facilities. Experience total indulgence. 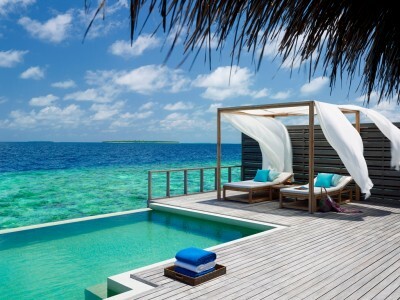 The two-bedroom Ocean Pavilions (370 sq.m.) offer luxurious living with an expansive swimming pool, as well as indoor and outdoor dining facilities. Lounge on the deck or head down the lagoon access stairs for a snorkel. Dine in the privacy of your pavilion and pair it with the bottle of champagne from your own wine cooler. 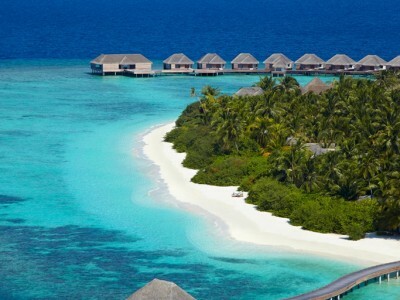 The two Ocean Pavilions are furnished with modern amenities such as 46’ LED satellite television with internet protocol, complimentary Wi-Fi internet access, a BOSE surround sound system, an in-room bar, choices of wine, wine chiller, Nespresso machine and tea and coffee facilities. Experience total indulgence. 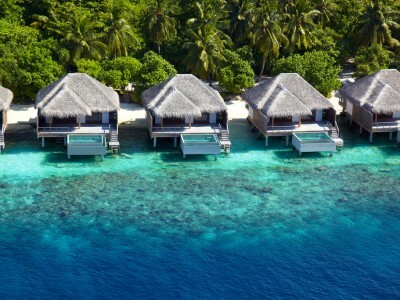 The two-bedroom Beach Residences (560 sq.m.) offer luxurious living with an expansive swimming pool, as well as indoor and outdoor dining facilities. Designed for indulgence, the two-bedroom Beach Residences feature beach access and stunning views of the azure lagoon. The two Beach Residences are built in 2 storeys and furnished with modern amenities such as 46’ LED satellite television with internet protocol, complimentary Wi-Fi internet access, a BOSE surround sound system, an in-room bar, choices of wine, wine chiller, Nespresso machine and tea and coffee facilities. Your day begins with an organic breakfast selection to start you off on a healthy note while also pleasing your palate. At the Market, you will be welcomed by our charming local staff and the hospitality of Dusit Thani Maldives, everything from traditional Thai soup selections to creative Chinese dim sum, plus fresh seasonal fruits as well as a sweet and classic selection of pastries to select from our self-serve breakfast feast. All guaranteed to leave you refreshed and feeling complete throughout the day. Exclusive dining with the best sea view of the island, “Benjarong,” is our signature restaurant, set in a warm yet modern atmosphere with antique Thai elements. Known to be the very best Thai restaurant in Maldives, “Benjarong” offers exclusive dining with flawless, Thai graciousness and personalized service in a private atmosphere so that you can relax and simply enjoy outstanding authentic Thai cuisine paired with the finest wine offerings. 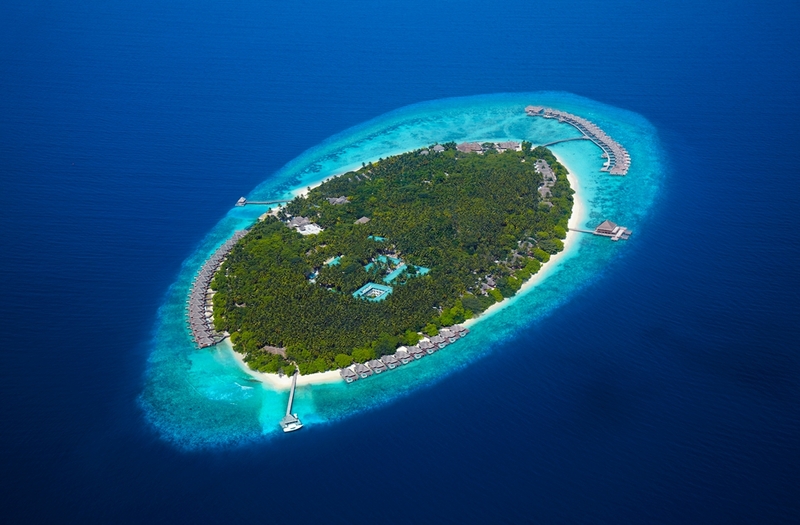 Exclusive and “a world unto itself” with the best sea and star gazing view on the island. Sala Bar is our signature bar where guests can enjoy fresh cocktails in the Maldives mixed by our specialist bar artisans who concoct them table-side. Watch the sunset or stargaze through one of our lounge bedside telescopes while enjoying the soft tunes playing in the background. Sala Bar offers a gourmands dream with Asian Tapas selection complementing the wide range of innovative cocktails and premium wine selections. For music, library and games, try the Sand Bar at poolside. It’s the place to socialize especially in the late afternoon or evening when guests can partake in anything from cocktail classes to board games or just relax with a book from our extensive library in one of our lounge beds. Seating is available both indoors or out should you prefer to stay close to the action around the pool. Watch the sun go down while enjoying a creative fresh cocktail served with light comfort food snacks. 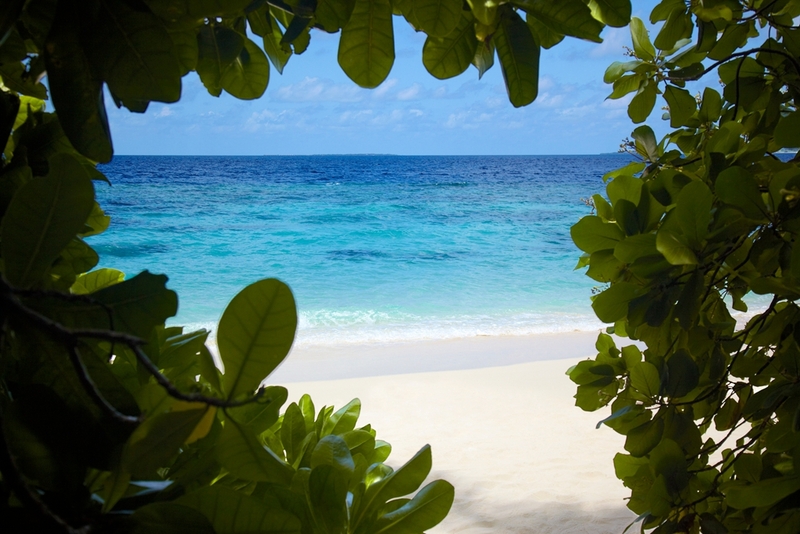 “Devarana” (pronounced te-wa-run) comes from Thai-Sanskrit, meaning “garden in heaven”. It dates back to ancient Thai literature, called ” Tribhumphraruang ” also known as” Traibhumikatha”, written by Phraya Lithai. In this literary work, the writer described this particular garden as situated at heaven’s gate, surrounded by gardens and ponds, with a heavenly scent and a nurturing environment. In the garden, people can hear soft, melodic music played by harp, flute and other traditional musical instruments. In addition, the decor of the garden glimmers with silver and gold, and is filled with natural stones and gems. Inspired by the concept of the garden in heaven, Devarana Spa, conceptual Design by one of Thailand renowned writers, Ploy Chariyaves, excites the senses and makes guests feel truly special. Luxurious pampering and healing treatments are offered in a soothing, stress-relieving environment. The contemporary Thai design and decor invites guests to transcend the everyday world and provides a relaxing and welcoming atmosphere in which to enjoy premium spa treatments with traditional Thai service and hospitality. Отель запомнился тайским гостеприимством, теплым приемом и качественным сервисом. Мы жили на водных виллах с бассейном, с которых открывается бесконечный вид на лазурный океан. Там просторно и комфортно, можно прямо на домашний риф плыть с террасы. Из береговых вилл особенно понравилась семейная с двумя спальнями, там чувствуется сочетание приватности и роскоши. Видели и резиденцию, там уж слишком просторно и уже не так комфортно. Знаменитая тайская сеть отелей Dusit Thani рада представить один из –самых шикарных отелей своей сети на Мальдивах.Отель расположен на одном из самых популярных атоллов Мальдивских островов-BAA, а это значит что живой домашний риф, населённый различными, но очень дружелюбными морскими обитателями.Экзотичный зелёный остров, передвигаться по которому, довольно комфортно на велосипедах. Отель предлагает разнообразное размещение для гостей, это и водные виллы, отдалённые и уеденённые, идеально подходят для пар, так же околоводные виллы ( сама вилла на острове, но выход из виллы в Море), различные бич виллы с бассейном, без бассейна, разнообразные по квадратуре с возможностью размещения большой семьи до 8 человек, обладающие личным пространством. Нельзя не сказать отдельно о Devarana SPA , один из самых экзотичных спа комплексов на Мальдивах, находится в центре острова, комнаты для массажа, располагаются в отдельных домиках на втором этаже, ближе к небесам, как говорят сами сотрудники центра. Предлагаются различные виды массажа и уникальная натуральная косметика. Конечно же отель побалует гостей самой разнообразной кухней, в особенности советуем посетить Тайский ресторан, огромное разнообразие блюд тайской национальной кухни,никого не оставит равнодушным. 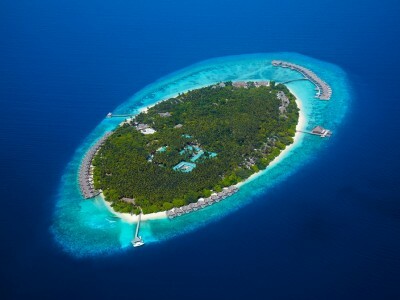 Dusit Thani Maldives,- это сочетание природы, буйство красок + современные виллы. Отель подходитдля любителей водных видов спорта. Тем кому, принципиален домашний риф, семейные это пары или молодожёны- значение не имеет, как уже было сказано выше, размещение на любой вкус.